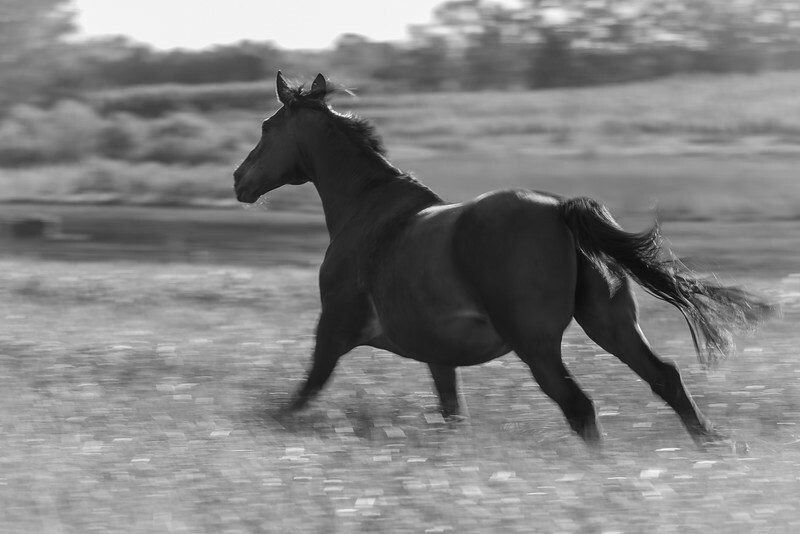 Horsian was originally designed in 2006 as a bilingual website for missing, stolen and horses with unknown history. For broadening visitor appeal a gallery presenting pictures was added. As the online community evolved Horse Search was moved to Social Media and Photography was moved to this professional and sophisticated platform. Welcome! Considering the current Social Media fatigue, general horse related posts are published on Facebook. Nevertheless, feel free to post your searched horse on the timeline: We can share with Horsian.com fans and maybe provide helpful suggestions.